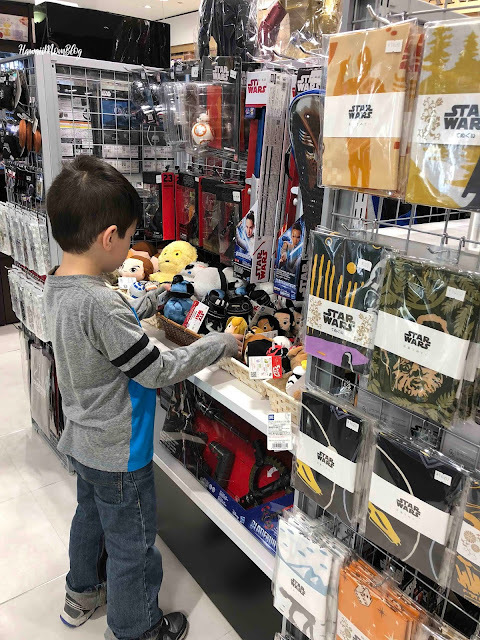 While in Ginza we took the kiddos to Hakuhinkan Toy Park. Five floors are filled with all sorts of toys and games! 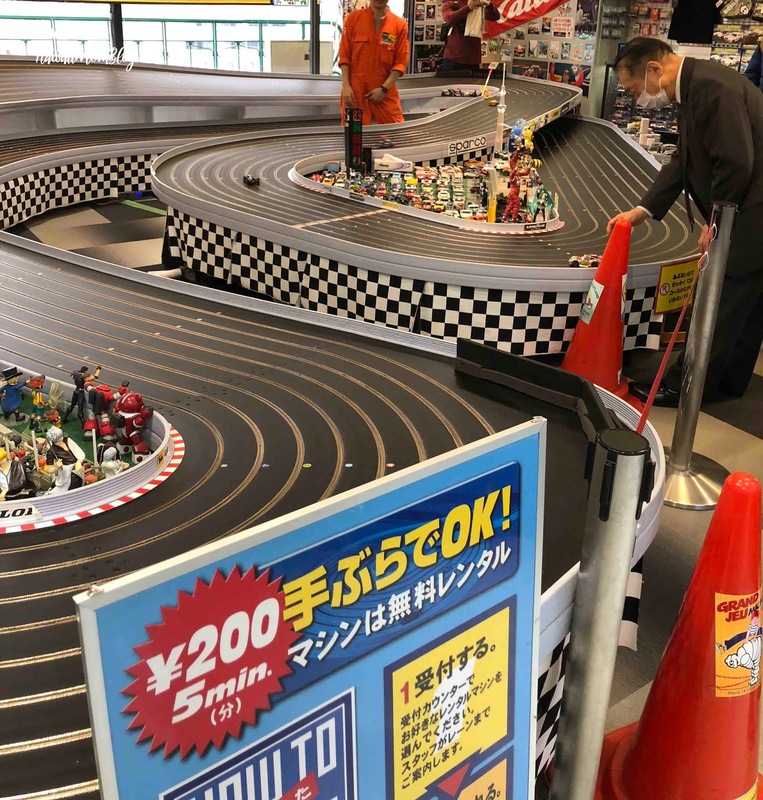 What's quite neat about this toy store is that there is a super fun model car race track. For just 200 yen, kids (or adults) can race cars via remote control for five minutes. 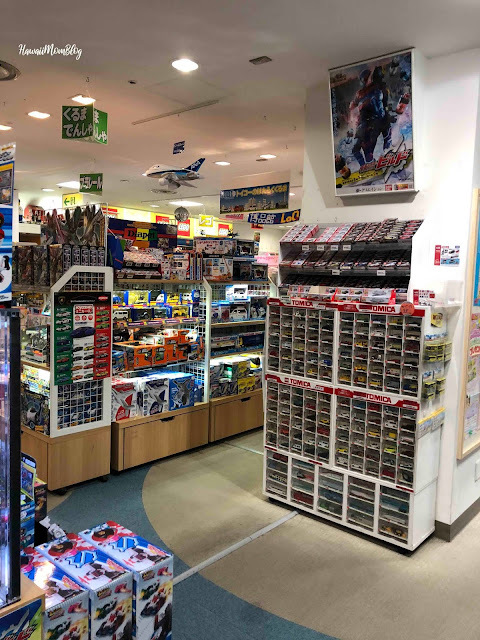 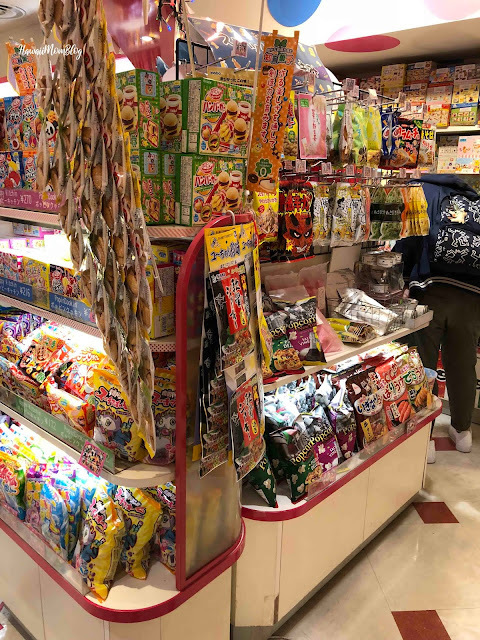 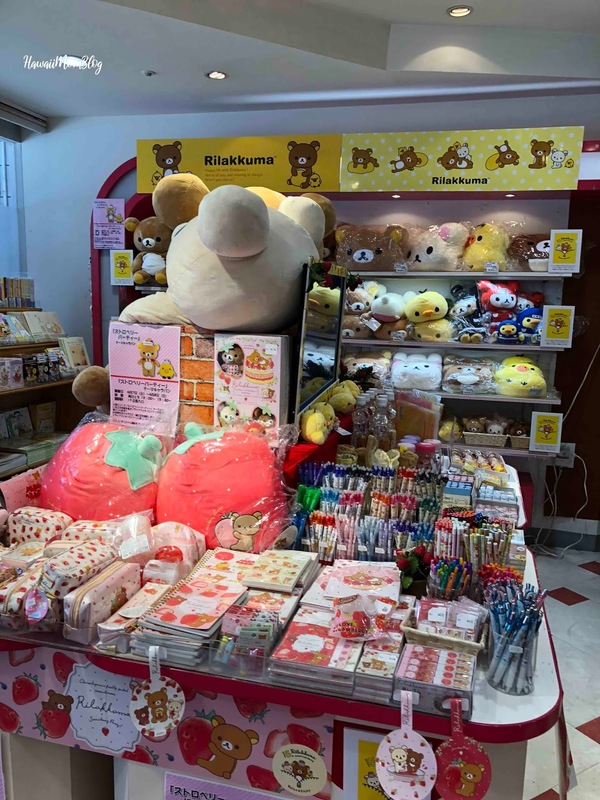 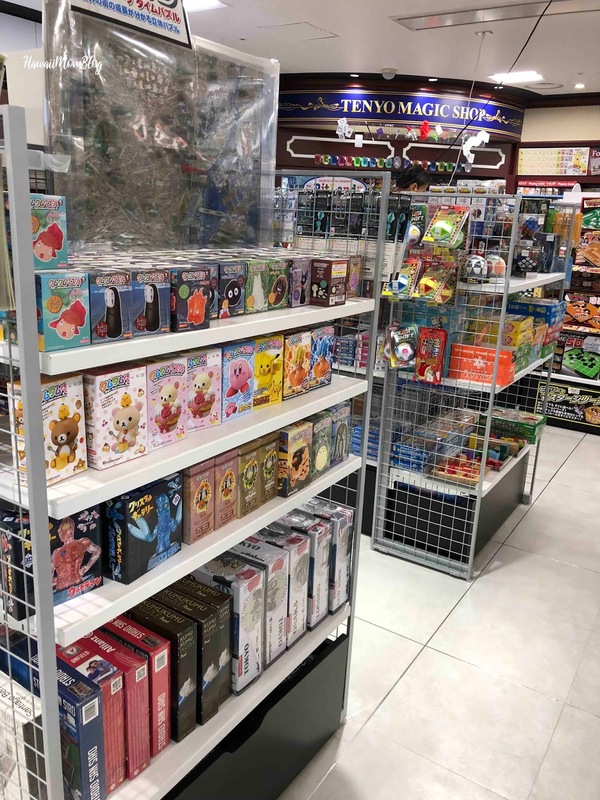 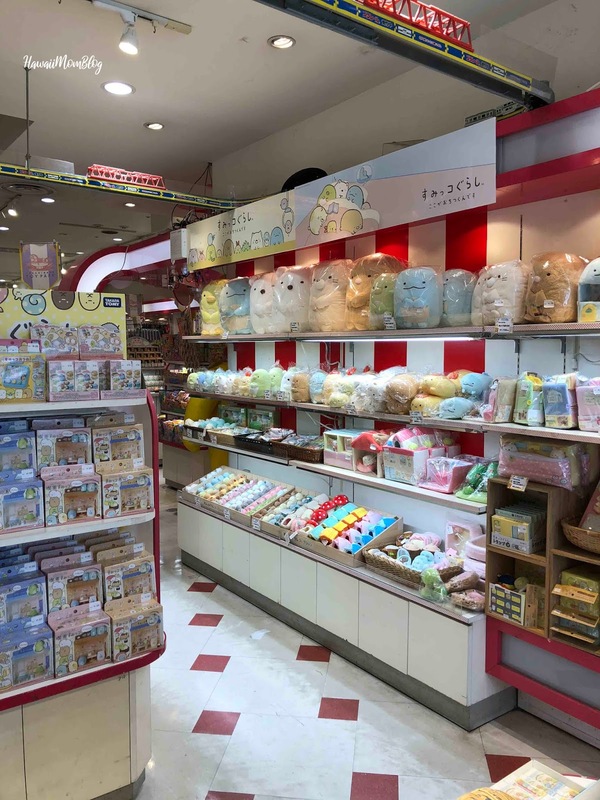 Whether you're looking for a collector's item, a fun gift, or simply some time to kill while exploring the busy streets of Ginza, visit Hakuhinkan Toy Park!